Most often you can’t just go and hire an army of external calibration specialists, so you need to get more done with your existing resources. In this article, let’s examine at what an “Integrated Calibration Solution” is and how it can help you with your challenges – make your calibration process more effective, save time and money and improve the quality and integrity of the results. We will also discuss how it can quickly generate a great return your investment. It is not enough to just buy some new calibration equipment or calibration software - that does not make your calibration process leaner and more effective. Instead, you should analyze at all the steps of your calibration process, and with the help of a suitable solution and expertise, find ways to improve the whole calibration process. Typically, work is planned, and work orders are created in the maintenance management system. 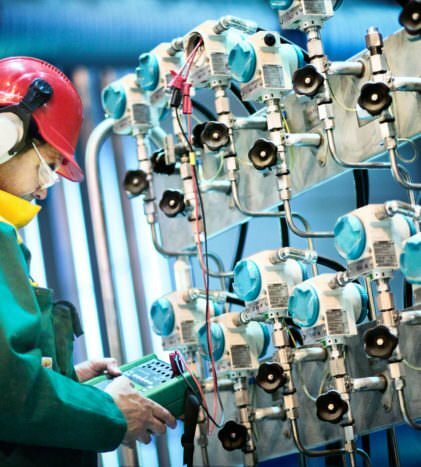 With an integrated solution, these work orders move automatically and digitally from the maintenance management system to the calibration software. There is no need to print work orders and distribute them manually. The necessary calibration details are handled by the dedicated calibration software and it sends the work orders to the mobile calibration equipment. Again, this happens digitally. While the technicians are out in the field performing the calibration activities, the results are automatically stored in the mobile devices, and users signs off the results using an electronic signature. From the mobile device the results are automatically transferred back to the calibration software to save and analyze. Once the work orders are completed, the calibration software automatically sends an acknowledgement to the maintenance management software and work orders are closed. So, the whole process is paperless and there is no need for manual entry of data at any point. This makes the process far more effective and saves time. This also helps minimize mistakes typically related with manual data entry, so it improves the quality and integrity of the calibration data. Furthermore, calibration results are safely stored and easily accessible in the calibration software for review for example in case of audits and for analysis purposes. As mentioned, improving the calibration process is not just about buying some new equipment or software, but the project should also include improvement of the whole calibration process together with the new tools supporting it. Implementing a new process is a project with a formal implementation plan, ensuring that the new system/process is adopted by the users. With automated processes, get more done in shorter time. Don’t waste time on unnecessary calibrations. Let the data from the system guide you to determine the most important calibrations at appropriate intervals. With electronic documentation, avoid all errors in manual entry, transcriptions and Pass / Fail calculations. Let the system guide even your non-experienced users to perform like professionals. Use a calibration system that automatically ensures you meet required tolerance limits, to avoid system downtime and expensive out-of-tolerance situations. Use a system that helps you meet regulations and internal standards of excellence. Ensure safety of the plant workers, and customers, using a calibration system that helps you navigate through safety critical calibrations. Use a calibration system that ensures the integrity of the calibration data with automatic electronic data storage and transfer and relevant user authorization. Use a system that makes it easy to locate any record an auditor asks for. 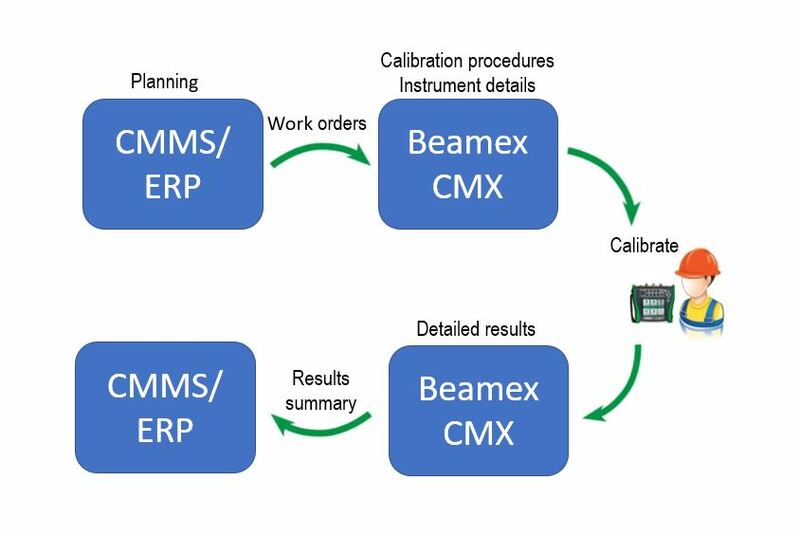 “With the Beamex integrated calibration solution, the plant has experienced a dramatic time savings and implemented a more reliable calibration strategy while realizing a 100% return on investment in the first year.